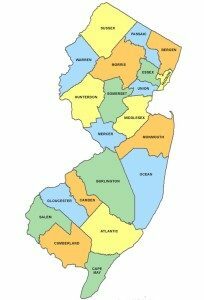 We proudly service all of South Jersey. We provide top of the line interior painting and exterior painting to Burlington County, Camden County, and Gloucester County. Please call us for a free customized quote. Discover quality painting services in your South Jersey area! Repairs & Paints expert house painting can be found across South Jersey and in your own town. Our painting Company is ready to take on all of your painting projects. Whether you need to paint your entire home or you would like to paint one room at a time, we are here to supply you with the caliper of painting that your home deserves. You need a professional painting contractor with the experience and the skill to get the job done right! We know what it takes to bring your homes best attributes to the surface. Create a beautiful living experience within your newly and beautifully painted home. You may not realize the effect that paint can have. We work through-out your area inviting home-owners to give themselves a new temperament of living. You are setting the tone to your day by day home life. Have your painting job done right the first time by a professional painting team you can rely on. Need affordable interior house painting? If you’re considering hiring a painting contractor to paint the interior of your South Jersey home or business, call Repairs & Paints. We ensure that your interior house painting project will be beautiful and hassle free. 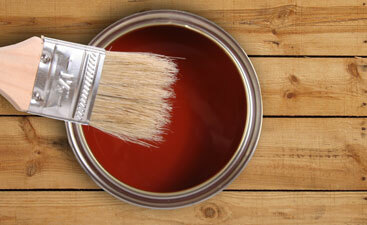 When done right, painting the interior of your home will instantly renew your living space. Personalize your home with custom colors and accents in all of the right places. Looking for a Reputable South Jersey Interior Painting Contractor? We know it can be difficult finding a local painter for your home or business. We provide professionalism and the highest quality service, from start to finish. Repairs & Paints is a leading painting contractor in Burlington, Camden, and Gloucester counties South Jersey. Our talented and experienced interior painters ensure you receive a quality finish you can be proud of. Call us today for your free interior house painting quote! As a premiere house painting contractor, Repairs & Paints has the necessary skills to diagnose and resolve the unique challenges of each job. With expert painting experience, from painting high end homes to town homes, our techniques and attention to detail have proven to yield quality long lasting results. Choosing the right colors for your home is important. Let us help you to choose a color pallet that will reflect your tastes, individuality, and values. Are you ready to find out how much it costs to have your house painted? Repairs and Paints is ready to start your project. We have the skills and tools that are needed to get your job done right the first time. We excel in many areas of interior house painting. We are a knowledgeable team of expert house painters. Our team of painters will work quickly and cleanly to achieve great results. Your home deserves a great painting job for at affordable price. We offer an array of interior house painting services. We can help you transform any room into your favorite room. A lot of home owners think that you can only paint your room when it really needs to be painted. Let me tell you, the majority of our customers call us back every year or so. They enjoy the difference that changing the color of a room can make. 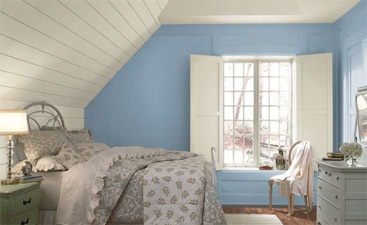 The feeling of having a freshly painted room can turn even the most unattractive room into a great place to hang out. Need the experience of an expert house painter? We have seen it all. We have dealt with even the toughest interior house painting jobs and have handled them with ease. We have a great approach to each project that helps us to complete your job quickly. Getting your home back in order is important. It does take time to get the job done right. We put aside the perfect amount of time to complete your project. The last thing any of us want, is for the interior painting to go on too long. 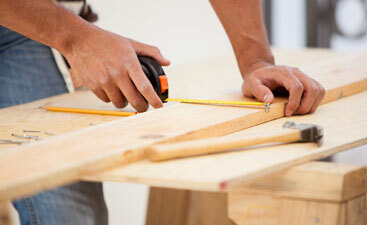 We want you to get your home back together. The sooner you are able to enjoy your newest living space. The quicker you are able to tell your friends and family how happy you are with our painting services.